St. Valentine’s Day on February 14 is the second most celebrated holiday around the world after New Year’s Day. It is the day to declare your love. 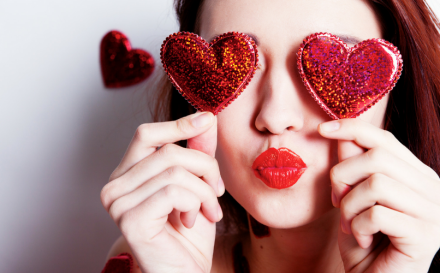 With so many ideas, you probably have decided what to gift your ‘special one’ but are you aware of the gift factors that can ruin your valentine’s day? Here is a guide to help you choose the perfect gift for your valentine. You can add this Infographic to Your Blog or Website, It’s Free and Easy!